All Cornville homes currently listed for sale in Cornville as of 04/25/2019 are shown below. You can change the search criteria at any time by pressing the 'Change Search' button below. 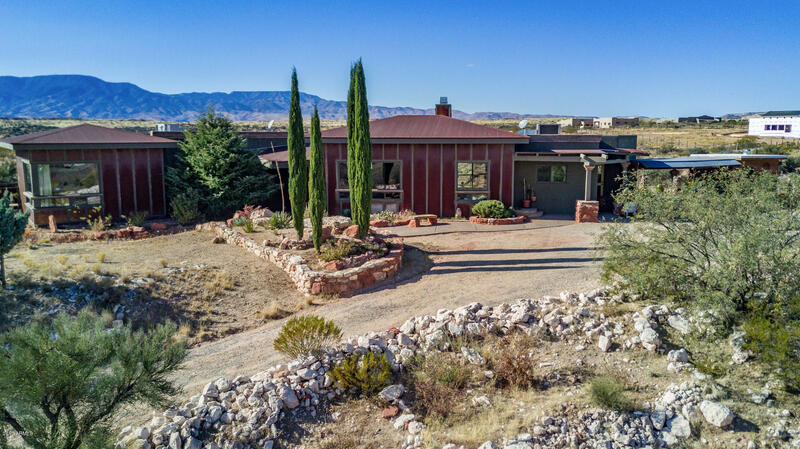 "This premier property at Sexton Ranch offers serenity, luxury living, extraordinary value, and quick access to the best of the Verde Valley. 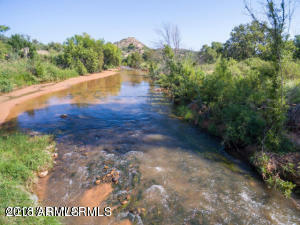 Five peaceful acres with Oak Creek frontage, bordering National Forest, and ample room for organic gardening, pets, and even your own vineyard. 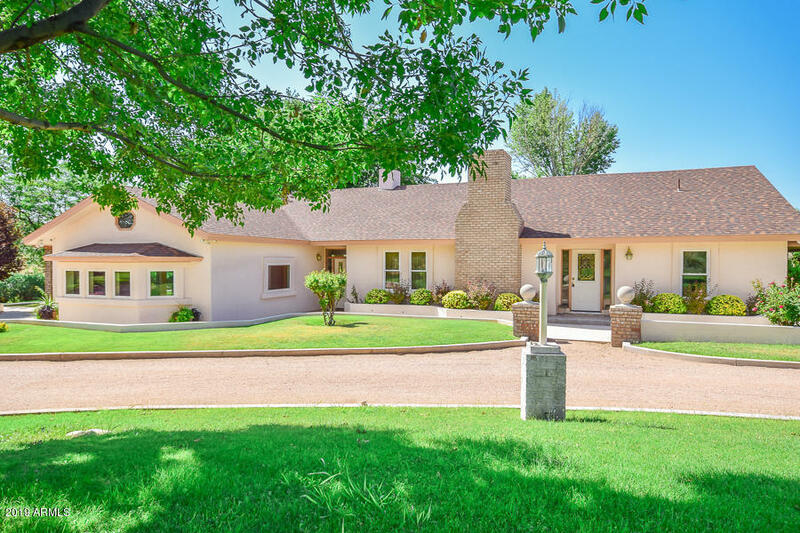 This luxurious 3,400+ Sq Ft home has been completely remodeled inside and out with high-end finishes, the latest systems, and access to high-speed internet (a rarity with country living). Grandfathered water rights,"
"Step inside this home & re-visit a time when custom was synonymous with unique, distinctive & special. The hilltop setting sets the stage as an incredible vista opens into view. The natural light from the expansive windows & the ambience of the unparalleled ''work of art'' custom home are truly amazing. The home was built with unique spirit in mind from the grandiose double sided fireplace to the majestic rising of the metal ceilings to the rustic plank floors, bottom level is open to many possi"
"This amazing property is located in a quiet and peaceful area in Cornville, and is very close to the beautiful Page Springs vineyards! The home and potential 3 stall barn are situated on 2 acres that back up to state land with gated access to miles of horseback riding trails, many mature trees and great mountain views! 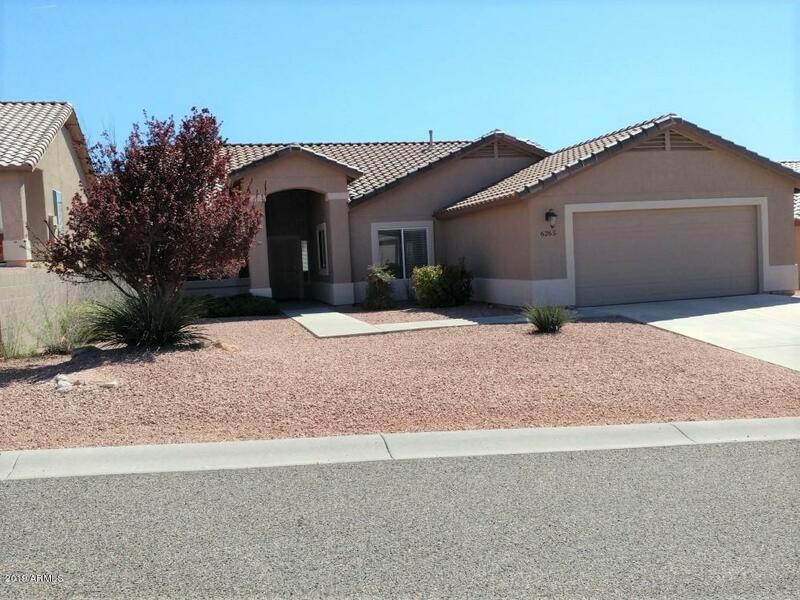 The interior features 4 bedrooms, 3 bathrooms, a large theater/game room, an open kitchen with vaulted ceilings and exposed rafters. Lovely custom oak cabinetry throughout! There "
"Split bedroom plan with large travertine-look tile in living areas. Wood look plank tile in bedrooms. Beige walls with while woodwork. Island kitchen with eating area overlooking front plantings. White wood-look blinds, verticals & pleated shades with fabric in master. Shower in master with double sinks, linen closet & 10 x 9 walk-in closet. Tandem 3 car garage for cars or workshop/ hobby room. Owner-agent. Purchased new, used as rental. Owner never lived in property but maintained meticulou"
"Nice location on larger lot two bedroom and two bathroom home with large RV carport and work shop. LP gas heat. 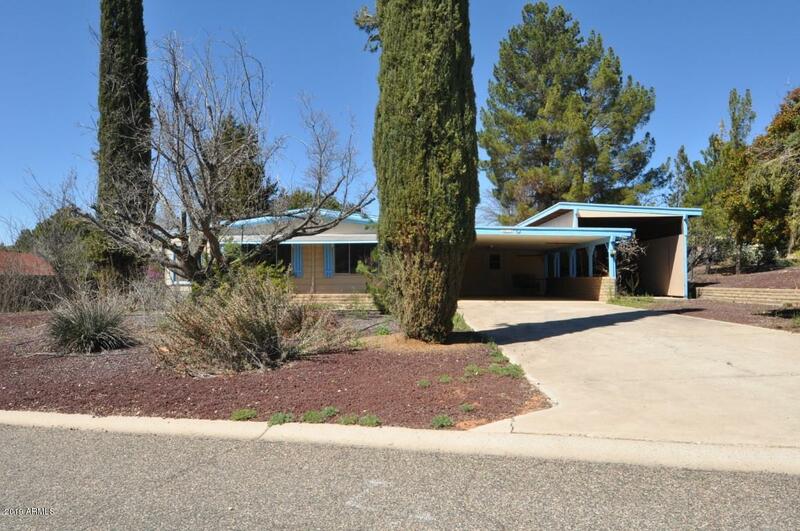 Located in gated community tucked away in Oak Creek Valley only 10 minutes from Sedona"